Simon Seligman studied art and architectural history at Warwick University, including a semester in Venice. He is also Graduate of the Attingham Summer school. 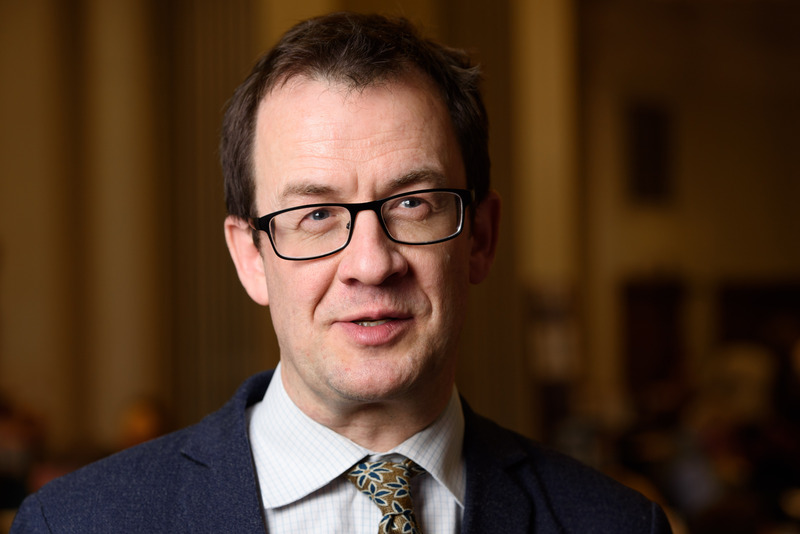 From 1991 until 2010, Simon worked at Chatsworth, in a variety of roles, latterly as Head of Communications. He has lectured about Chatsworth, the Devonshire Collection and associated topics, throughout the UK and on several US tours (including the Metropolitan Museum and the National Gallery of Art). He has given numerous public presentations and interviews with the late Deborah, Dowager Duchess of Devonshire. Publications include written or edited guidebooks and articles for and about Chatsworth. Inspired by the bicentenary of the birth of John Ruskin (1819 – 1900) in 2019, this lecture celebrates the extraordinary life and work of this visionary Victorian. As writer, teacher, artist, collector, patron and critic, Ruskin was perhaps the most complete polymath of the 19th century. He left behind a dazzling range of writing and collections that continue to inspire and generate debate around the world. Perhaps most famous today as a champion of Turner and admirer of Venice, Ruskin’s impact ranged far and wide; his ideas inspired the Arts and Crafts Movement and the founding of the National Trust, the Society for the Protection of Ancient Buildings, and the Labour Movement. George Eliot wrote ‘I venerate him as one of the great teachers of the day’, and he influenced the thinking of Tolstoy, Proust and Gandhi among others. 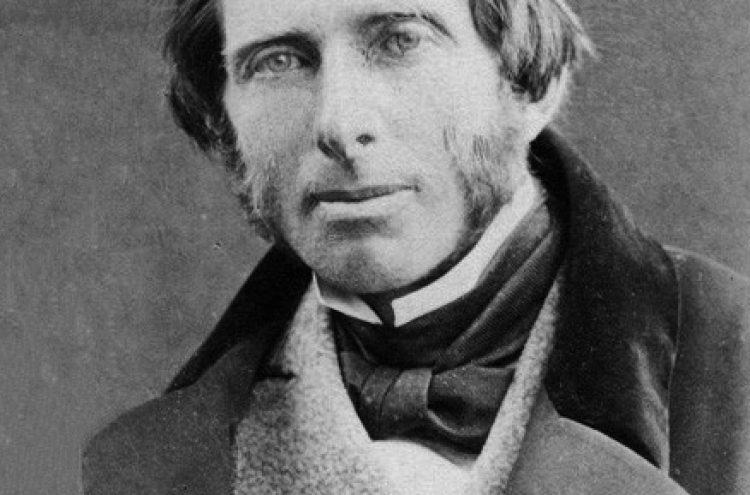 Alongside this international reach, Ruskin became deeply concerned by what he saw as the negative impacts of the industrialisation of 19th century England, and as a teacher, thinker and philanthropist he set up projects that aspired to give the working man access to beauty, art, craft and the land. In 1871, he founded what became the Guild of St George, the charity for arts, crafts and the rural economy, and gave it a sizeable collection of art, books and minerals for public display and education in Sheffield. Today, cared for by Museums Sheffield, the collection continues to honour his legacy, sharing something of Ruskin’s encyclopedic European sensibility for the benefit of a 21st century city. This lecture spans Ruskin’s life and work from the timeless and global to the intimate and exquisite, to paint a portrait of a great life.